One of the great opportunities that we all gained after we stopped living in caves was that we could put windows in the walls of our homes. For over 2000 years ever since the Romans started the practice, buildings have had windows. Not surprisingly there are a great variety of possible window arrangements. In this article we will describe the choices that you now have for the windows in your home. The simplest way of having a relatively large area of glass while being able to open the window for fresh air is to have two vertical panes. which can slide horizontally past each other. In a single slider window, one pane is stationary and the other can slide past it. In a double slider window, both panes can move horizontally past each other. They are economic, easy to install and can be made very secure. Another configuration allows one or both sliding sashes to be lifted and pulled out. This is useful for cleaning purposes. It also means that in basements it can make it easier to escape through the window in an emergency situation.. The other way of arranging that the full area is covered by two panes or sashes as they are known is to put them vertically. In a single hung window the upper pane is fixed and the lower pane can be raised. This again is a relatively cheaper window. 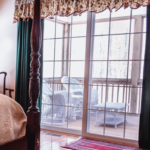 A double-hung window is similar to a single-hung window but both panes or sashes can move vertically. This gives greater flexibility when you wish to have fresh air in the room either at the top or bottom of the window . Moving up the scale in terms of cost, a casement is a window that is attached to the window frame at the top and bottom and can be swung outwards. They can be used singly or in pairs installed within a common frame. They are opened by using a crank and will then stay fixed in that position. As we have seen, whatever works in one direction can usually work when swung through 90°. 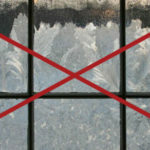 Awning windows are exactly that. They are windows that are hinged at the top and can be swung outwards to admit fresh air. An awning window is a good fit for kitchens and bathrooms as it can be opened a little bit to allow fresh air while still not allowing rain to come in. If you have a beautiful view that can be seen from your home, then the most impressive way to display that is to have a picture window. A single large pane of glass provides the very best view. However this stationary window does not allow any opportunity to bring in fresh air. An alternative way of creating a large area of window glass is to build a bay or a bow window. A bay window usually has a picture window at its centre with two other usually smaller windows on either side. A bow window usually has four or five frames and is curved creating a rounded appearance outside the home. 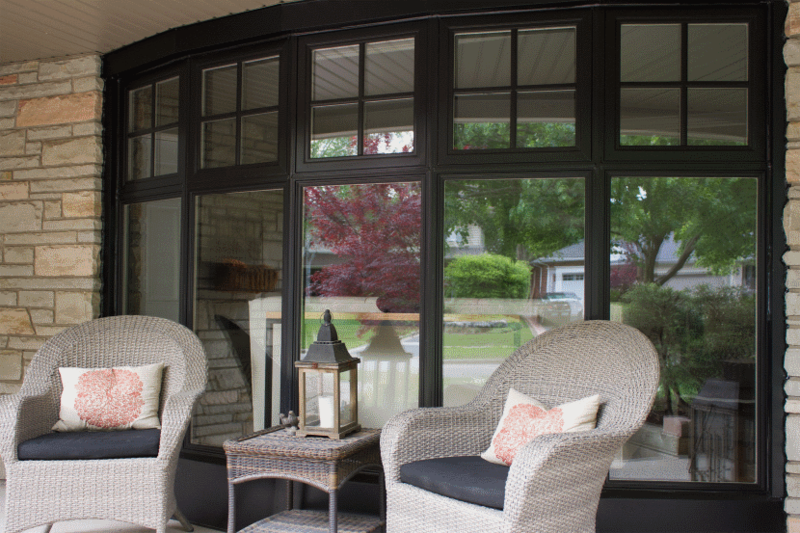 There are a variety of ways in which additional window panes can be added to create a greater window expanse. 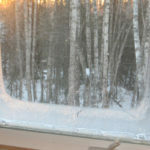 A transom window for example has a horizontal pane above the main window pane. 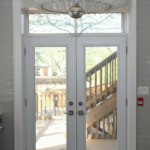 Sidelight windows are narrower vertical panes that are situated to either side of a window or a door. If you would like to explore the window alternatives that would work best in your home, then please contact us. One of our consultants will be most happy to help you on a no-obligation basis. A great deal has been written on this topic and the following articles are just a selection of what you will find.